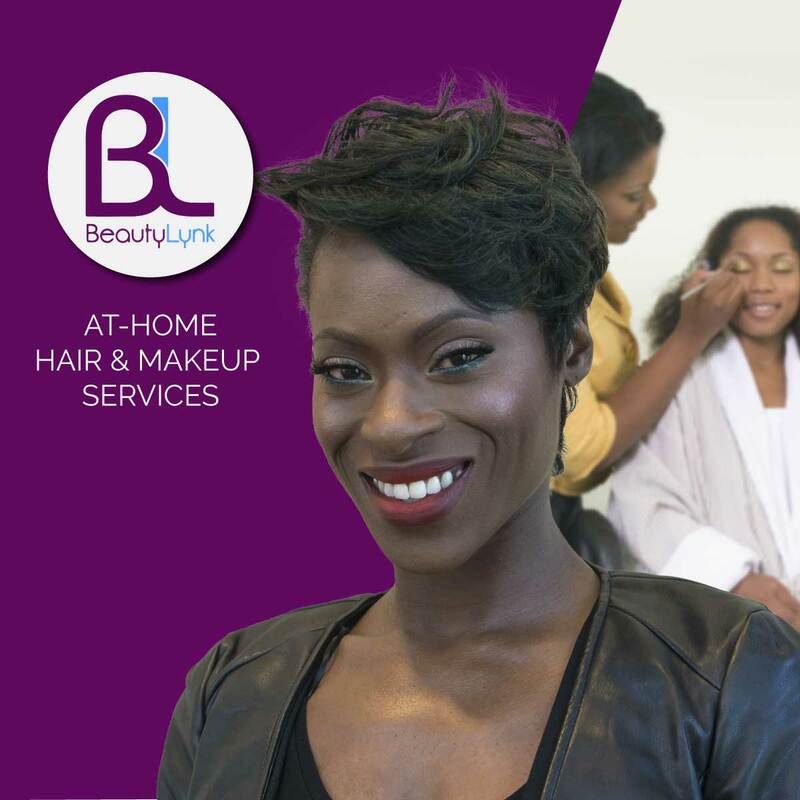 Boston Black owned on-demand in-home beauty service company, BeautyLynk is offering the African-American women of the New England area the chance to get their hair services done in the comfort of their home. Read about BeautyLynk below, and learn how co-founders Rica Elysee and Gesnel Gachelin are changing the hair business game in Boston. Beautifully Brown: What is your background in beauty? Rica Elysee: I have worked in the beauty industry in the capacity of event host and meetup organizer for the past 3 years. BB: Why did the both of you start BeautyLynk? Rica Elysee: We started the company because there was a real need in the Boston community for an alternative for women that wanted the ease of having their services anytime where they wanted. BB: What is the demographic of women of color like in New England? Rica Elysee: The demographic of people of color in the New England area is less than 9%. What really prompted me to start the company was being able to hear the frustration from women that wanted services and had to wait weeks to be able to get services. Rica Elysee: Have you ever gotten slack for deciding to create a mobile beauty company for women of color? BB: I have had great feed back from my community about creating a service for an underserved market. BB: How do you recruit the stylist? Rica Elysee: Our beauty professionals go through an intense vetting process that allows us to see their skills, tools and complete background checks as part of the process. BB: What was the hardest part about getting this company off the ground? Rica Elysee: Letting people know that I am here. It has been interesting with becoming more visible in the city of Boston. BB: Do your services come with a premium? Rica Elysee: Our services are pretty close to prices in the salon with a little up cost for travel. BB: Where are you hoping to expand in the near future? Rica Elysee: We are excited to be working on our expansion to Washington DC and Atlanta this year. BB: Were there any setbacks you felt when building the company because you were a woman of color? Rica Elysee: As a leader in my community I found that the only setbacks I had were bad decisions that I made out of ignorance early on in my company, but I am doing much better now with my community of mentors and advisors.